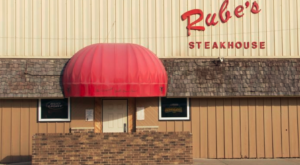 Some of the best restaurants in Iowa have built their reputations on perfecting one single dish. 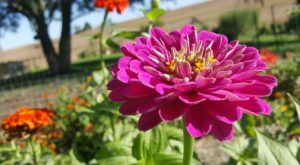 Check out a few of these amazing cafes, bars and dining rooms that are known for one item that will blow your taste buds out of the water. 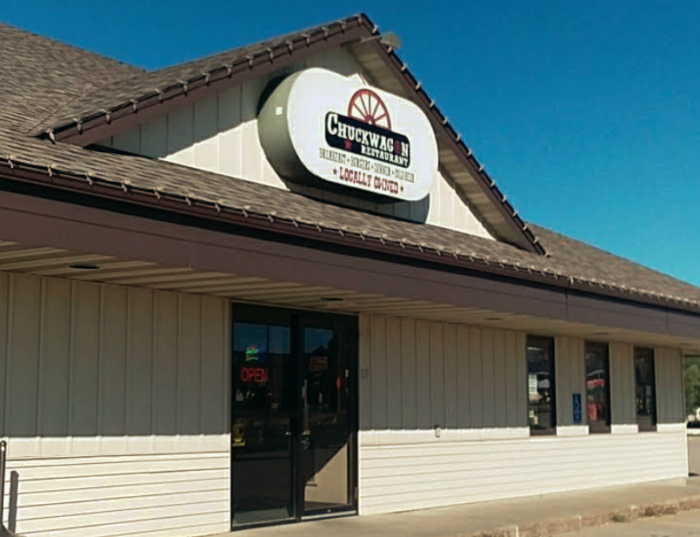 The Chuckwagon Restaurant in Adair, Iowa is home to some of the best burgers you'll ever try. 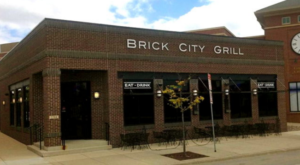 While the menu is extensive, it's the award winning burgers that keep hungry Hawkeyes coming back for more. 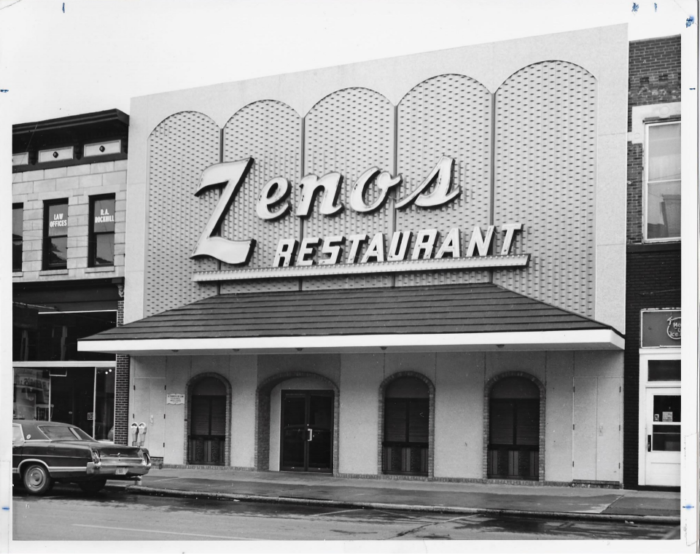 Zeno's Pizza has been a Marshalltown legend for generations. 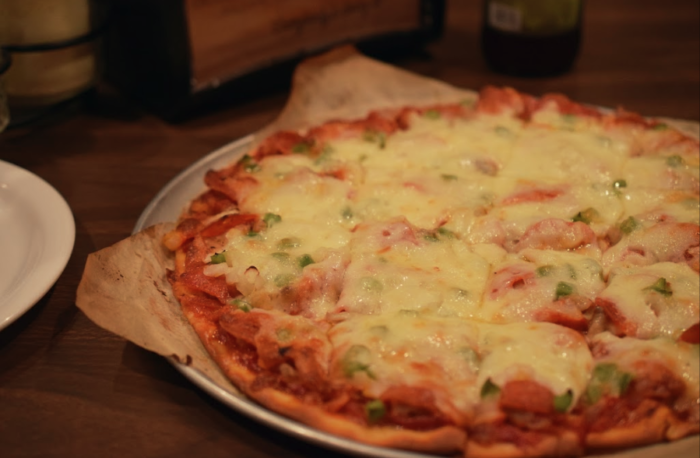 With a base consisting of their crispy crust and flavorful sauce, each pizza is a piece of art! Enjoy a classic or try something loaded with toppings. See what makes these the best slice around. 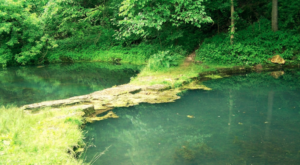 Bluff Lake Catfish Farm is like no place on earth! 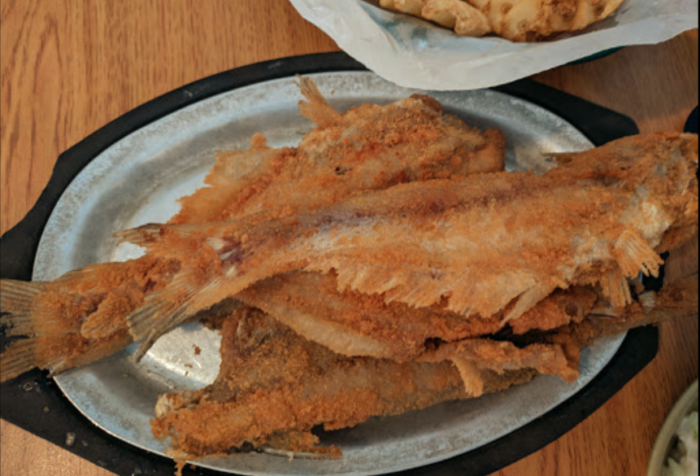 This unique private catfish lake is home to a restaurant that serves up endless feasts, and you'll quickly realize this seasonal restaurant is so worth the long wait to get a table. 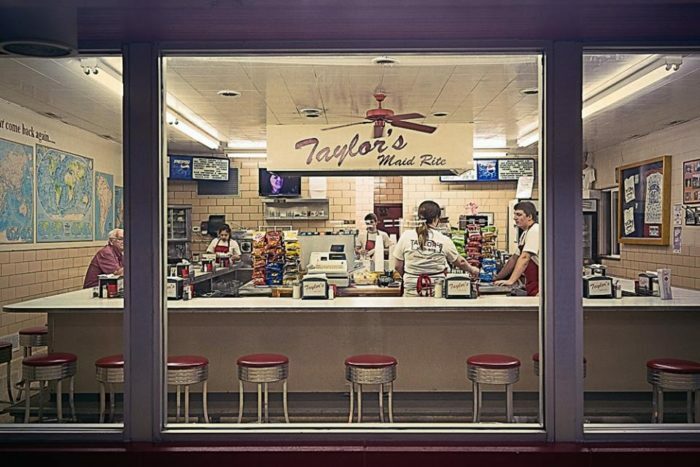 Most people give Maid-Rite credit for starting the whole loose meat sandwiches thing, and Taylor's Maid Rite is still the best place to grab them. 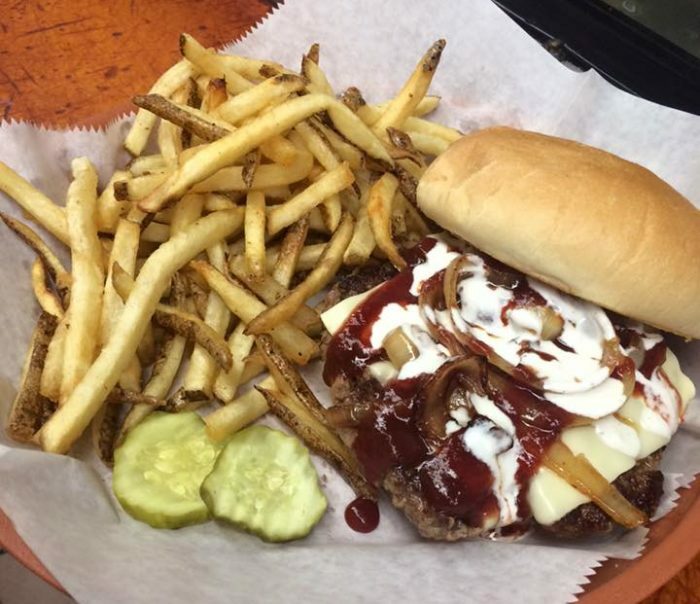 While you are in Marshalltown for Zeno's, save some room and come grab a sandwich to really treat yourself. 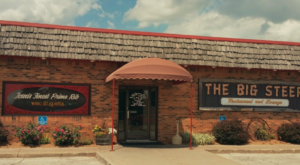 The Big Steer is known for serving up steaks that are nearly bigger than the plates they're served on! 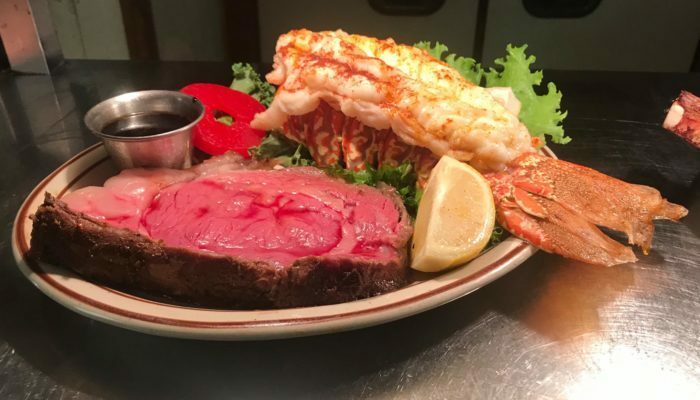 While everything on the menu is delicious, the prime rib is a legendary dish. 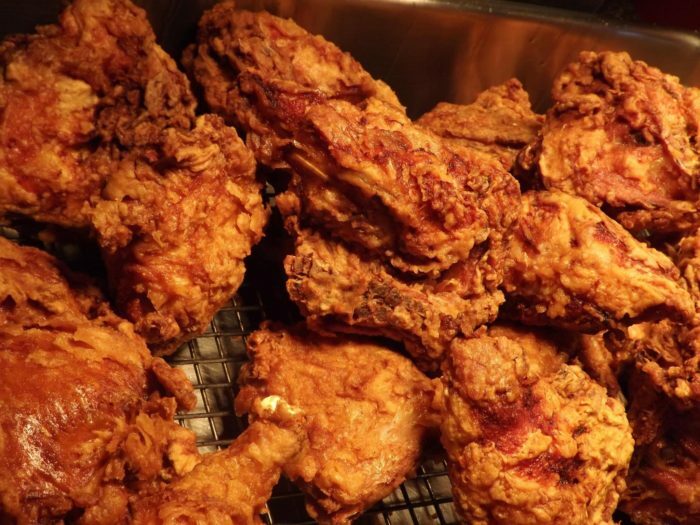 Check out the reasons you'll love famous steakhouse here. 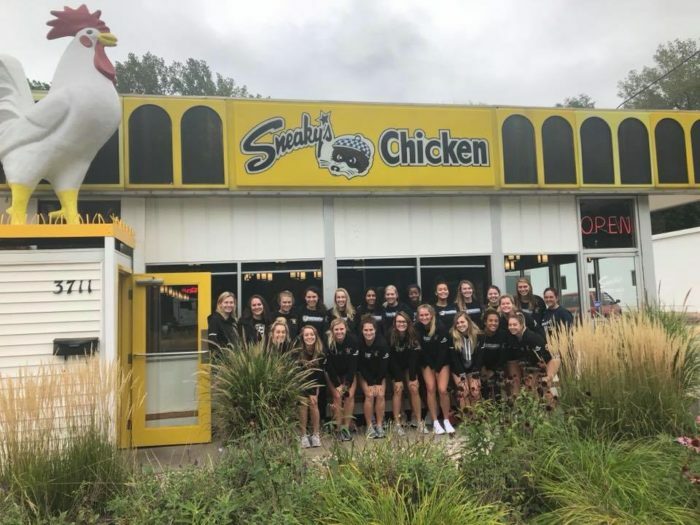 Okay, so the fact that the restaurant is called Sneaky's Chicken is kind of a giveaway, but this spot truly does make the tastiest, crispiest, and juiciest fried chicken in Iowa. Order ahead of time so be sure you don't miss out! 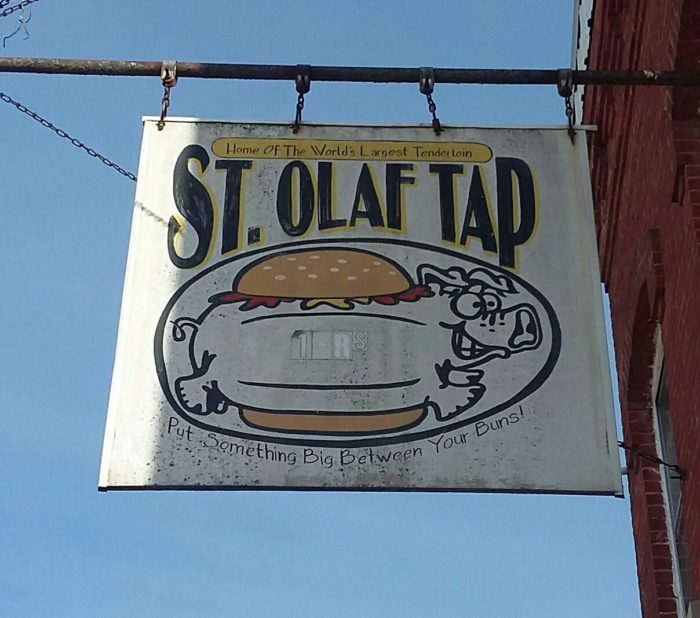 St. Olaf is a town of just 100 people, but it's crowded around dinnertime as travelers flock to the St. Olaf Tap. 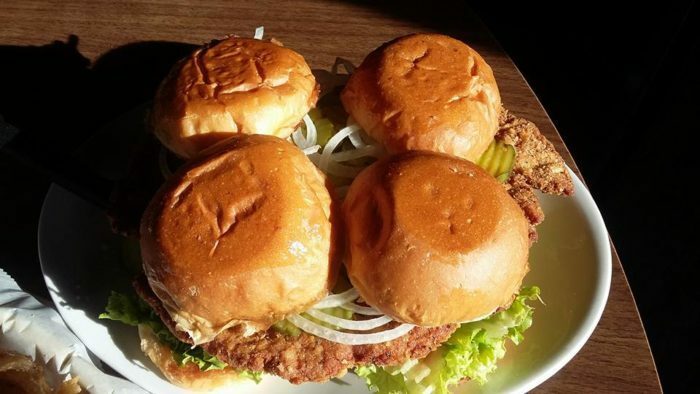 The tenderloin here is enormous, and big on flavor, too! 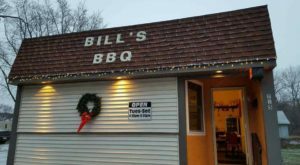 If you're pursuing the best pork tenderloins in Iowa, this has got to be a stop on your list. 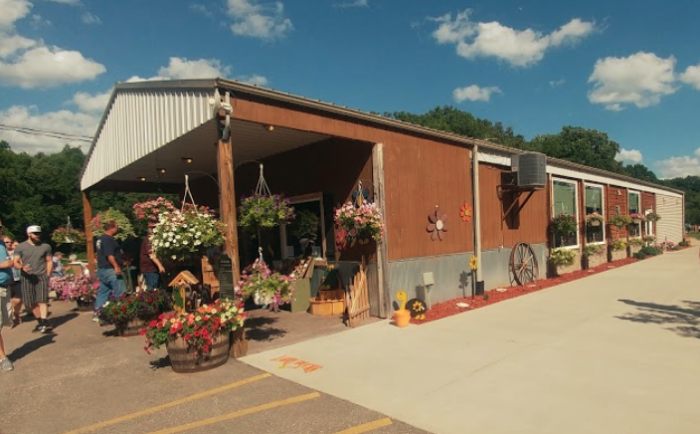 Read more about this small town tavern here. 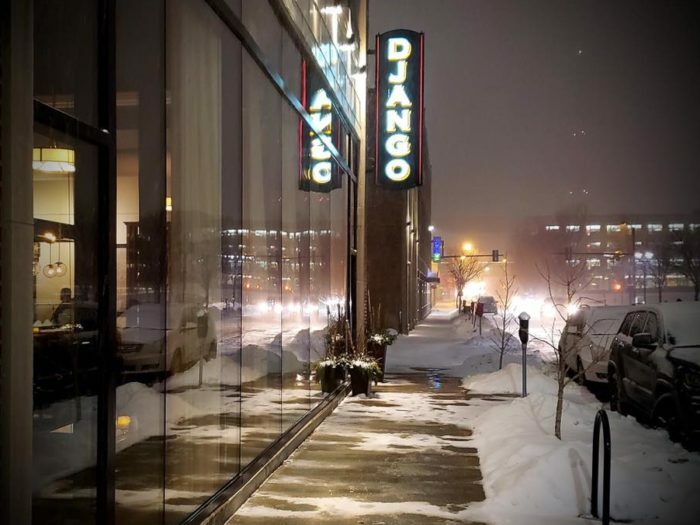 Django is a Des Moines restaurant that makes the best fries you'll ever try. Not only are they cut to a crispy shoestring size, but you've got options for how you would like them dressed! 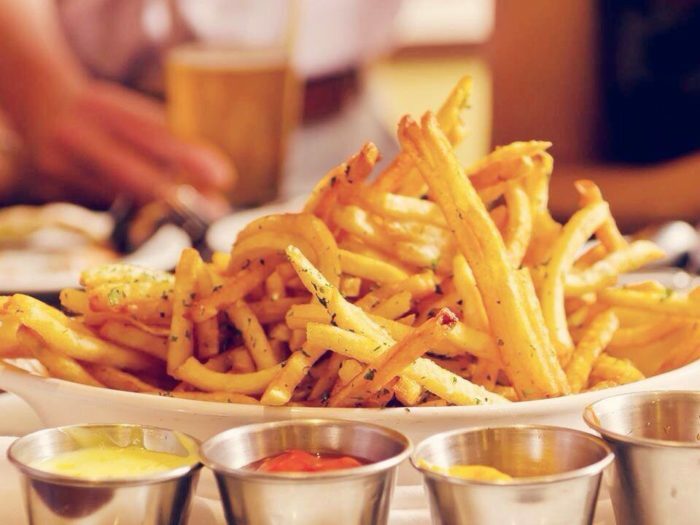 Try the duck fat or truffle fries for big flavor. They're also served with amazing homemade dipping sauces. 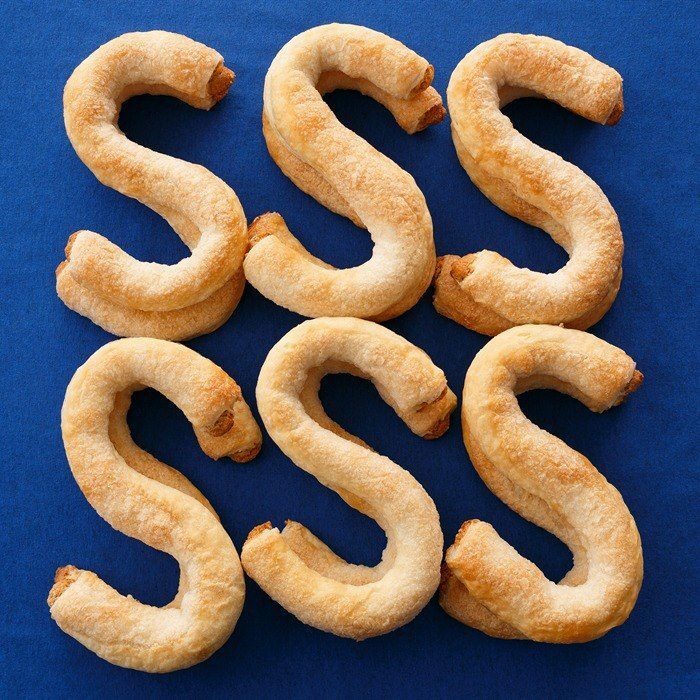 This legendary bakery is known for making the country's best Dutch Letters. 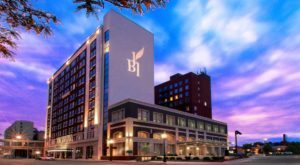 This traditional treat is so popular that thousands of them are sold each year during Pella's Tulip Time festival. 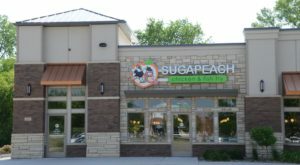 If you've got a sweet tooth, you'll fall in love. 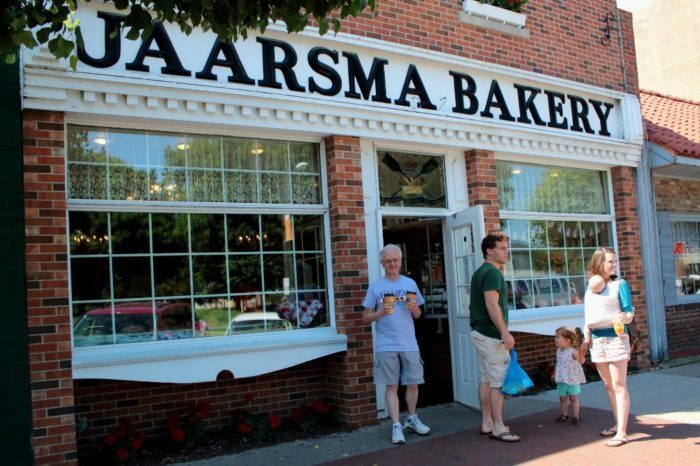 Read the story of Jaarsma Bakery here. 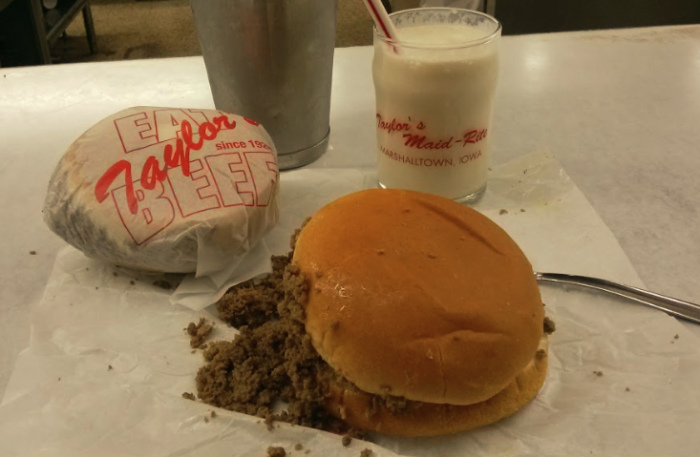 What’s your Iowa dining guilty pleasure? Tell us in the comments below!